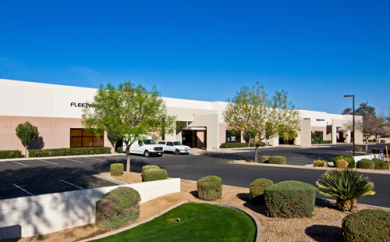 Well into our sixth decade in the greater Phoenix market place, Arizona Industrial Properties is a privately held, family owned and operated light-industrial real estate firm committed to long-term excellence. Because our headquarters and property managers are conveniently located nearby, we’re ready to respond 24/7 to a wide variety of challenges. We take pride in providing dependable services to our brokers and tenants alike through a commitment to up-to-date property information, timely approvals, prompt communications and complete follow-through. 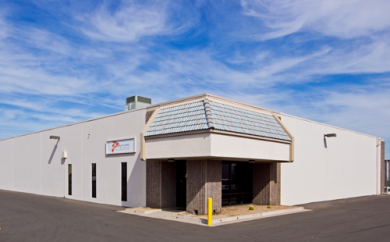 Our team of professionals with valuable experience spanning several decades takes pride in supplying every client, from broker to tenant, with the type of prompt and informed professionalism that sets Arizona Industrial Properties from the rest. 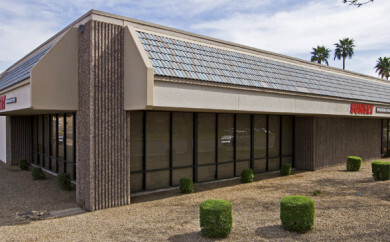 At Arizona Industrial Properties, we promise our brokers that we will provide a smooth and easy experience that suits you and your clients' real estate needs by striving for timely communication, easy access and same-day approvals. With one of the most appealing locations in the Valley, our Sky Harbor Airport properties offer a number of logistical and everyday conveniences. Our light industrial properties in Tempe/Chandler allow easy access to transportation hubs and the residential neighborhoods of the southeast Valley. 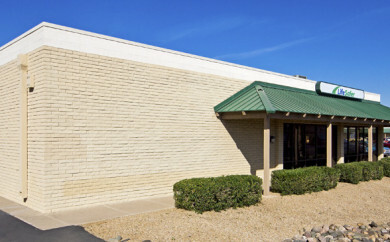 On the ever-growing west side of Phoenix, we offer a host of properties to suit a variety of light industrial purposes. 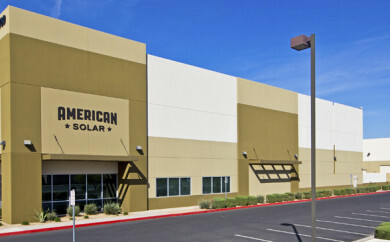 We offer several properties in the Glendale area with unique logistical and practical opportunities for your light industrial operation. 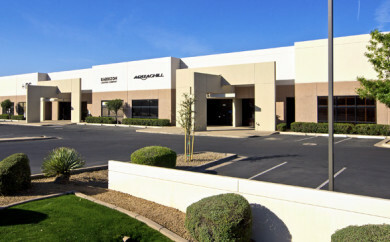 The Deer Valley area of Phoenix offers a variety of light industrial properties located near ground transportation arteries as well as Deer Valley Airport. We offer light industrial real estate properties in Southern California that are attractive, functional and well-suited for a variety of businesses.